Lesotho's reform process takes shape - SABC News - Breaking news, special reports, world, business, sport coverage of all South African current events. Africa's news leader. The second plenary session will be held in June. 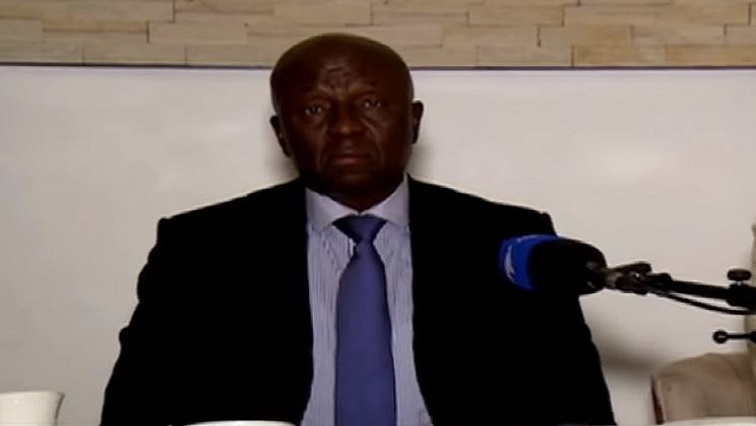 The Southern African Development Community (SADC) Facilitator, Retired Deputy Justice Judge Dikgang Moseneke has concluded a two day visit as Head of the Facilitation team in Lesotho. Lesotho Deputy Prime Minister Monyane Moleleki accompanied the facilitator to the launch of Public District Consultation in the northern districts of Lesotho, where he witnessed ordinary people express their views and crafted the shape of the outcome of the Lesotho reforms process. Lesotho’s reforms process is finally taking shape. Discussions have now left the corridors of power and headed to the deep rural outskirts of Lesotho, where ordinary Basotho can own and dictate the Lesotho they want. This time the facilitator and his high level panel became mere observers and listened carefully as Basotho aired their views, this time on how judges should be hired. “We strongly urge that laws be tightened such that they are hired purely on their skills and training, and never to be appointed only to shield the politicians when things get rough,” says one of the participants. While the reforms process seem to be moving like a well-oiled machine, the current power tussles within the ruling party ABC are threatening the stability of the Kingdom. The early closing of parliament has left many wondering if the Prime minister may not exercise his powers to other snap elections, thus interrupting the reforms process. It is expected that after thorough consideration of all consultations, the second plenary session will be held in June, the outcomes of that meeting will pave a way for the final report which will be presented to all the stakeholders in July and ultimately be tabled. Thus paving a way to a more peaceful and prosperous Lesotho. This entry was posted on 13 Apr 2019,07:51PM at 7:51 PM and is filed under Africa, Homepage Featured Story Slider. You can follow any responses to this entry through the RSS 2.0 feed. Both comments and pings are currently closed.